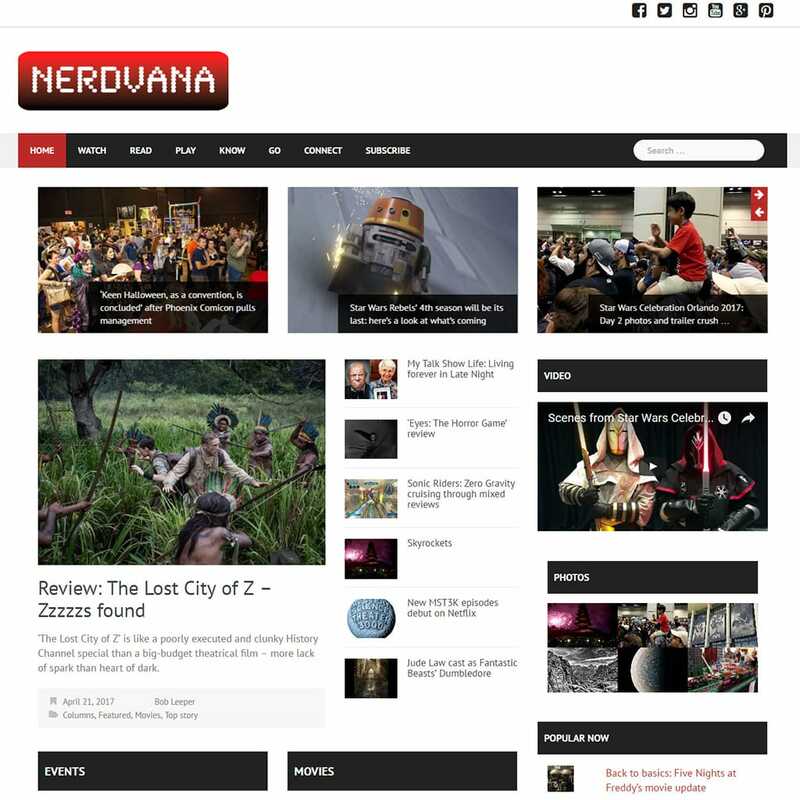 I was contacted by Nerdvana and its new owner Jayson Peters, I had a familiarity with the blog and its past owners. Since Jayson purchased the rights to Nerdvana I was hired to transfer the blog to its new host which presented some interesting challenges due to its size and years running. This blog was part of a multi-network WordPress install that had to be removed from the corrupted install and rebuilt. After getting the site up and running on the new host I will be working with Jayson and Nerdvana to help it continue to grow as the place for all things geek related. 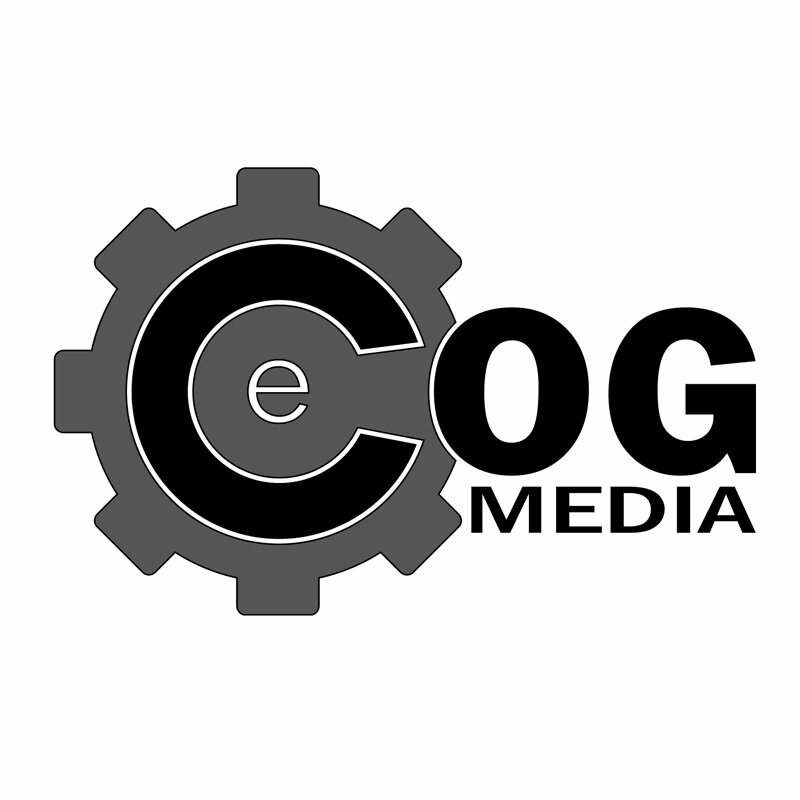 Casey is a real-life superhero, and eCOG Media can tackle any project – more than that, he’s pleasant to work with and values doing things the right way, as well as keeping clients in the loop on why things are the way they are.